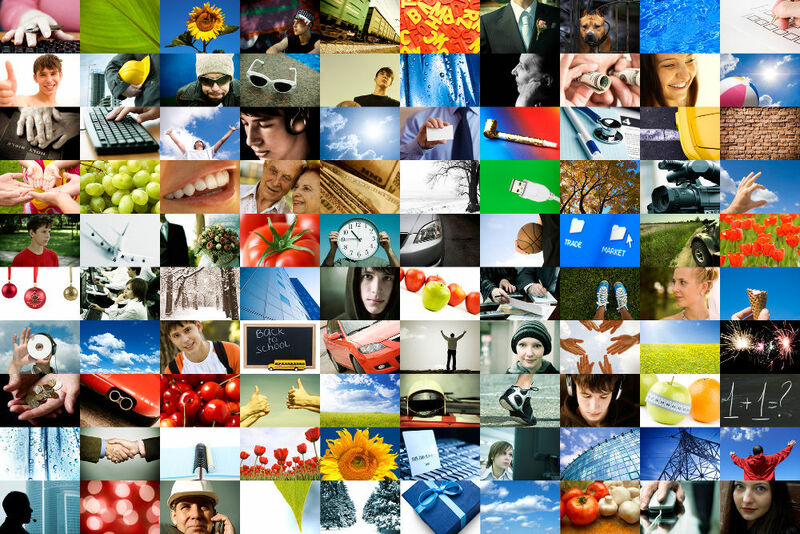 In the future it will be easier and faster to customize stock images. 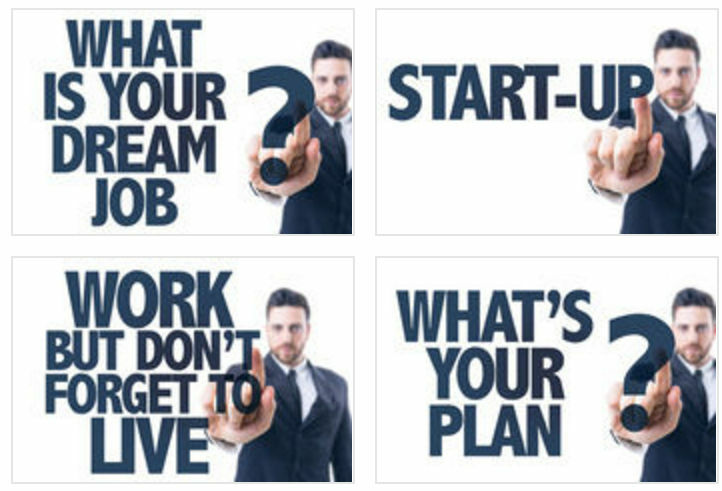 Have you ever searched for stock images. It is painfull. There are so many images that almost fit, but none is really perfect. Often one montive comes in different variations. And you look through all of them, yet you always feel, wouldn't it be great if I can change them a bit. Or even better, combine different elements. Maybe change the colors or the background? Are you sure English is enough? You have a message. You want to emphasize this with a stunning photo. Yet the wording is not quite there. How lucky do you have to be, just to find the exact words? Quickly, you become frustrated and wish, wouldn't it be easier if you can change the words? Even worse, what if your website is multi-langual? Your stock photo is in English. Slidebaker makes it easy to change the text. In order to illustrate the texting capabilities of our engine, I made a captcha demo. 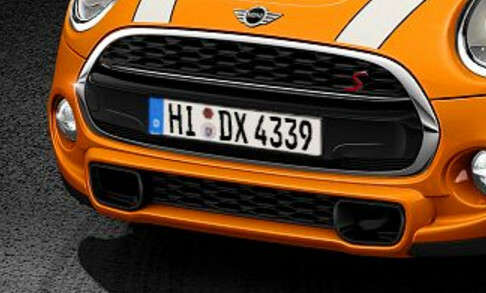 We needed a captcha-system to protect an automotive website for MINI. So we thought, wouldn't it be fun, if users have to look at the latest car model while typing out the captcha. All our engine had to do, is change the characters on the license plate. The user then had to input the license plate number. 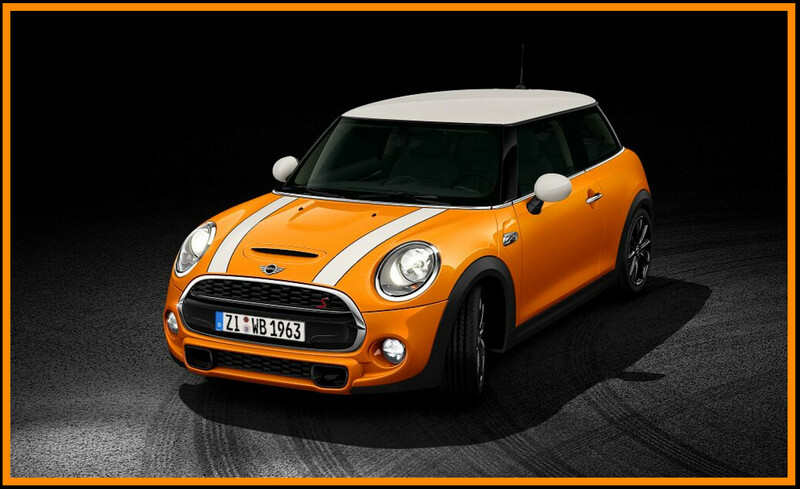 Just in case you are wondering, of course the MINI is fully configuratable! Ok, you found a motive you like. But the background color does not fit your website. That is anoying! Yes you can search for another image, yet this motive is what you want. Sometimes it does come in different colors, but the blue is not exactly the blue of your website. Why stop at color? Go all the way. Not only can Slidebaker change the color within milliseconds. It's build for configurations! Why not change the face of the person? Give him sun glasses. All is possible. You can change his position. He could hold the sign higher, so you have more space to write. Applying text is already covered. And of course, you can change the color of the text. Finally, you can scale or crop the image. Just to make the features complete.